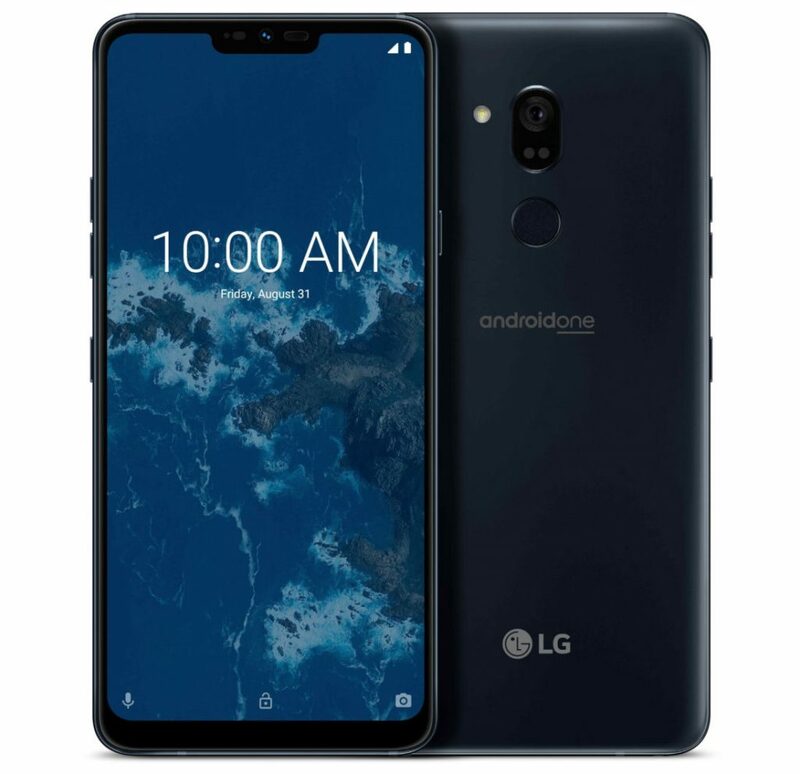 Ahead of IFA later this week, LG has introduced the G7 One, Android One smartphone with stock Android, and the LG G7 Fit. 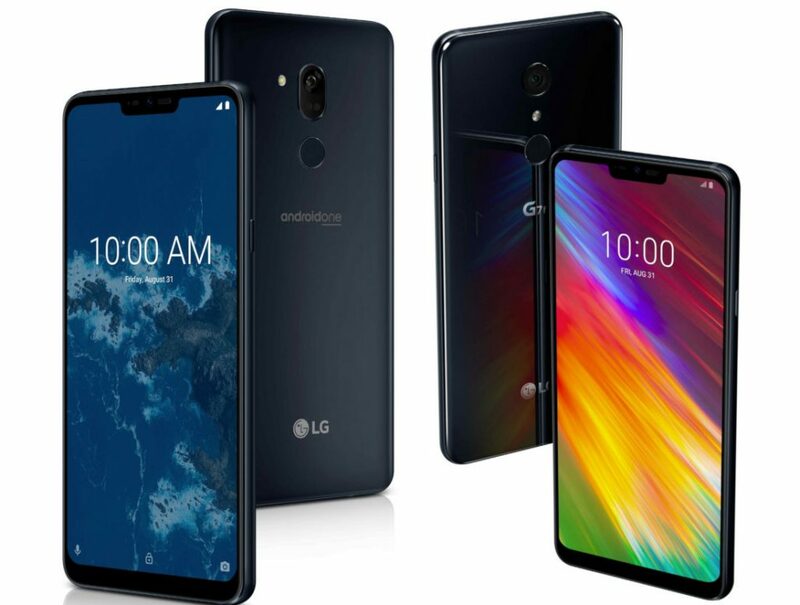 Both these have a 6.1-inch QHD+ 19.5:9 FullVision LCD Super Bright display, are IP68 rated for dust and water resistance, meet MIL-STD 810G requirements, have Hi-Fi Quad DAC, 8-megapixel front camera and a 3000mAh battery with Quick Charge 3.0, similar to the LG G7 ThinQ . The LG G7 One is powered by a Qualcomm Snapdragon 835 SoC, while the G7 Fit is powered by old Snapdragon 821 SoC, both with 4GB of RAM. 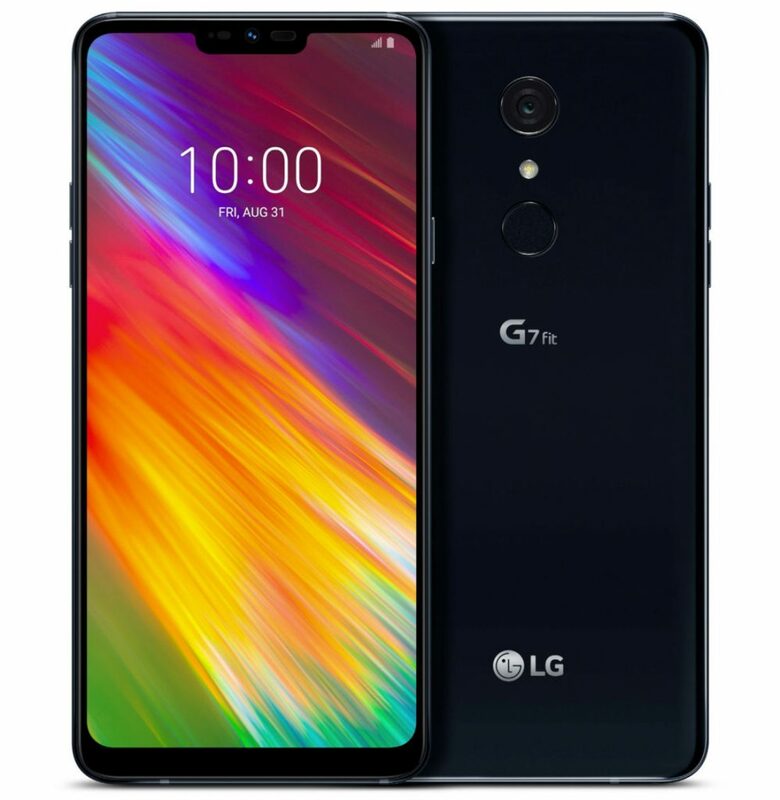 The LG G7 One comes with a dedicated Google Assistant button, and a single 16-megapixel rear camera with f/1.6 aperture, while the G7 Fit comes with a 16-megapixel rear camera with f/2.2 aperture.